Used Environmental Equipment | Enviro-Equipment, Inc.
Enviro-Equipment, Inc. sells used equipment for pollution control, ground-water remediation, water & wastewater treatment, industrial hygiene, and environmental site assessment. 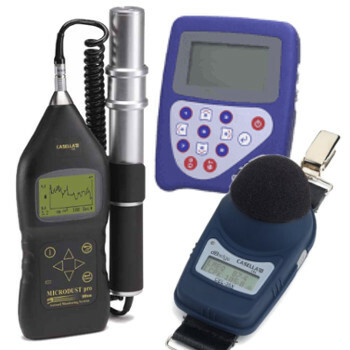 Check out our selection of used environmental equipment, including used water quality instruments, used water pumps, used gas meters, used sound level meters, used noise dosimeters, used photoionization detectors (PIDs) and more. 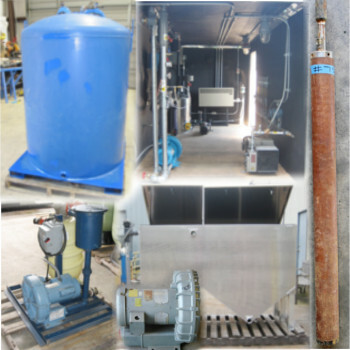 Check out our selection of used remediation equipment, including used air sparging compressors and blowers, used air strippers, used carbon vessels, used oxidizers, used oil water separators, used soil vapor extraction and dual phase extraction equipment, used control panels, and more.